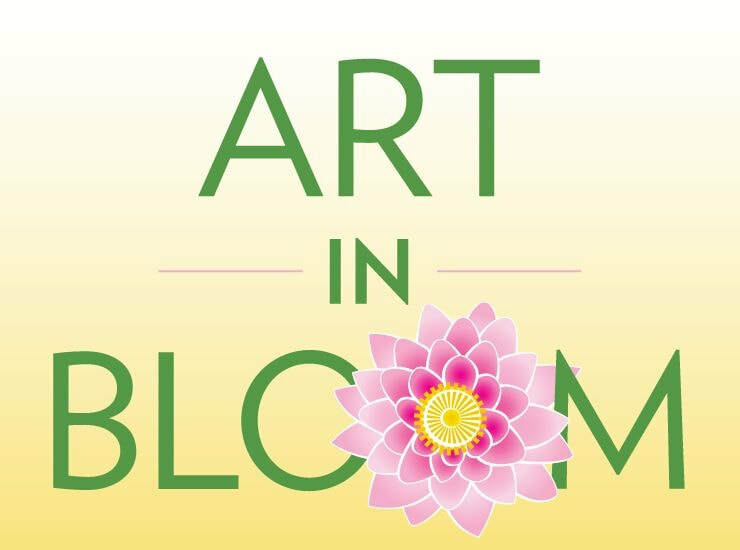 Winchester’s 8th annual Art in Bloom, coordinated by Dot Butler and Brian Milauskas, returns to town April 4-5-6! Volunteer designers from our community will once again display their creative floral interpretations of fine art and local craft from a variety of local artists in the Barbara Gagel Gallery space of the NextDoor Theater. A Grand Gala Reception will take place on Thursday April 4th at 7:00pm followed by public exhibition hours on Friday April 5 from 10:00am-4:00pm and Saturday April 6 from 10:00am-2:00pm. Tickets for the Gala Reception are $25 and will be available at the door or in advance from Bookends. Public exhibition hours have a suggested donation of $10. This year’s gala will fund summer scholarships for local youth attending Kidstock! Creative Theater. 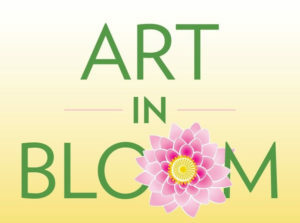 All Art in Bloom 2019 events will be held at the NextDoor Theater, 40 Cross Street, Winchester, MA 01890.